The goodness of fruity sweetness! 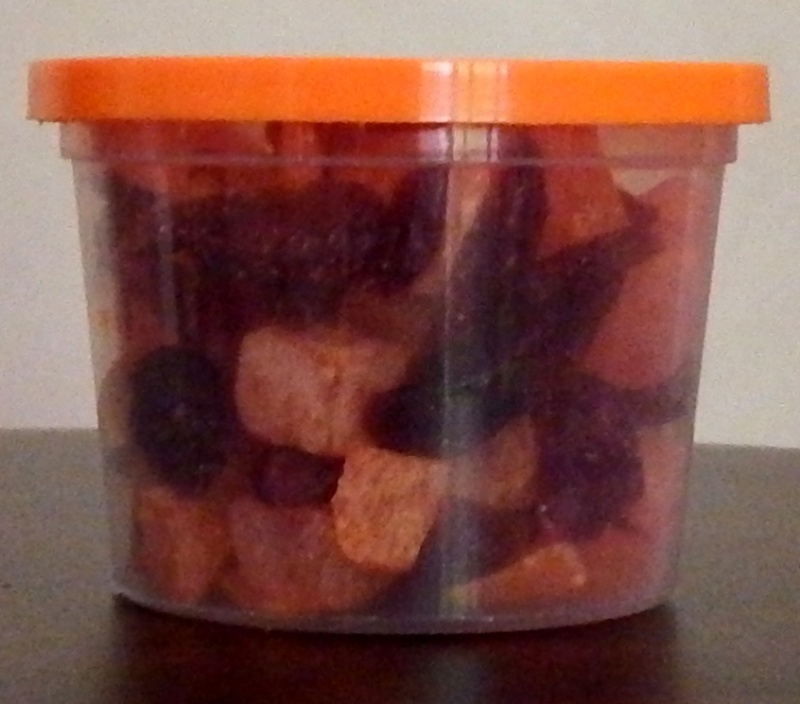 The Cranberries have not added sucrose and is excellent in preventing Urinary tract infections. A healthy yummy treat for sure.